Neoprene Cup Holder Only $7.99 Plus FREE Shipping! You are here: Home / Great Deals / Neoprene Cup Holder Only $7.99 Plus FREE Shipping! 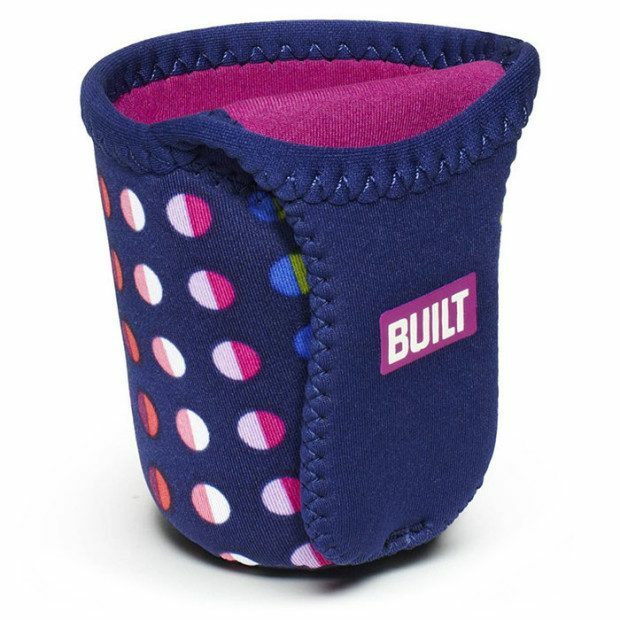 Keep you coffee hot with a BUILT Cup Hugger in Dot No. 9. Use it everyday to keep your coffee hot or cold, whatever your preference. Perfect for your daily commute. Just keep it in your bag for easy access. Made of durable neoprene, the wetsuit material, that holds the temperature for up to four hours depending on external conditions! Get the Neoprene Cup Holder for Only $7.99 Plus FREE Shipping!